Have you ever ridden on a beach? 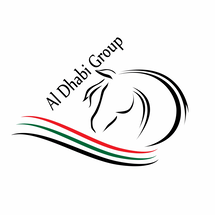 Many riders dream of feeling the sea breeze in their hair, riding their horse along a sandy beach. You can experience it here! There is something beautiful and absolutely freeing about riding a horse on a beach. No fences, no barriers, just you, your horse and the open water. Public beaches are open in the shoulder season to riders, the tides are out and the sand offers a natural, smooth, impact friendly surface to let your horse run free. 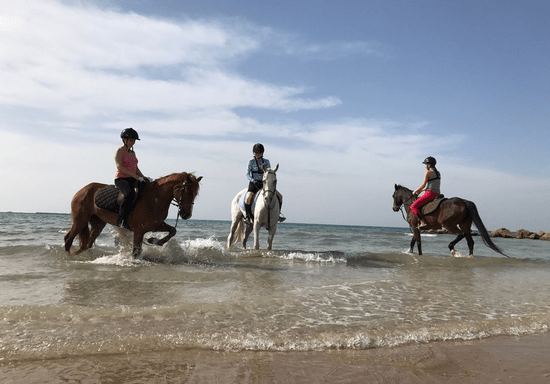 Every rider should experience the exhilarating feeling of riding free of constraints with the sea breeze on your face, surrounded by the peaceful feeling on your horse, the wind, and the glistening water. "Great experience and instructor "